Three husband and wife songwriting teams ruled the airwaves of the Kennedy era: Gerry Goffin & Carole King, Barry Mann & Cynthia Weil and Ellie Greenwich & Jeff Barry. Ace paid tribute to Goffin & King in 2007 with a big selling collection of their compositions, and a compendium of songs by Mann & Weil is scheduled for later this year, but first it's the turn of top Brill Building hitmakers Greenwich & Barry. 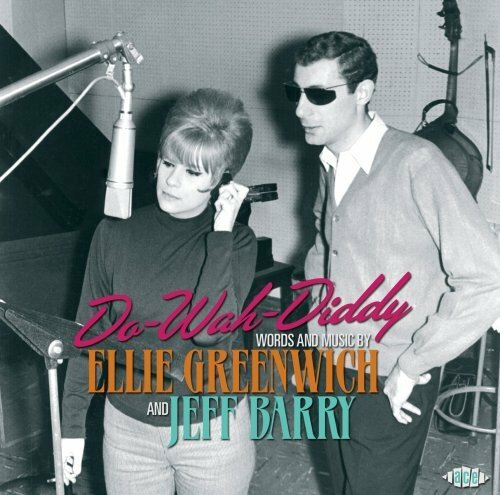 Although they wrote together for just three or four years, you'd need a box set to contain all the hit songs of Ellie Greenwich and Jeff Barry. Until such a pipedream becomes a reality, this single disc compilation of hits, rarities and other gems can't be beaten as a representation of their work.